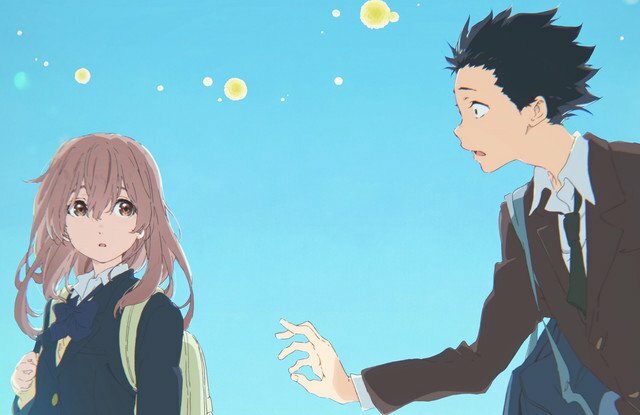 In a months time the next Scotland Loves Anime festival will commence and now the full line-up of titles have been revealed for Edinburgh and Glasgow. Edinburgh is 17th-23rd October and Glasgow is 14th-16th October. The 2016 line-up includes a couple Manga UK favourites plus many premieres for recently released films from this year! Starting with Edinburgh we have 16 titles screening during October 17th to the 23rd at the Filmhouse Cinema venue. On Monday 17th to Thursday 20th we have one film per day followed by a couple per day starting Friday 21st. Edinburgh tickets will be made available on the 9th September. For more info on the Edinburgh titles, the SLA section is here. Over at Glasgow we have 7 titles screening during October 14th to the 16th at the Glasgow Film Theatre venue. On Friday 14th we have one film per day followed by a couple per day starting the next day. Distributor: ??? ~ You’ll have to find out at the screening! Glasgow tickets will be made available on the 2nd September. For more info on the Glasgow titles, the SLA section is here. Every year there’s a mystery film that the festival likes to put out. This year we have 1 mystery film and so far the only known clues shown is that it’s a 2016 anime film and the run-time is no more than 130 minutes.